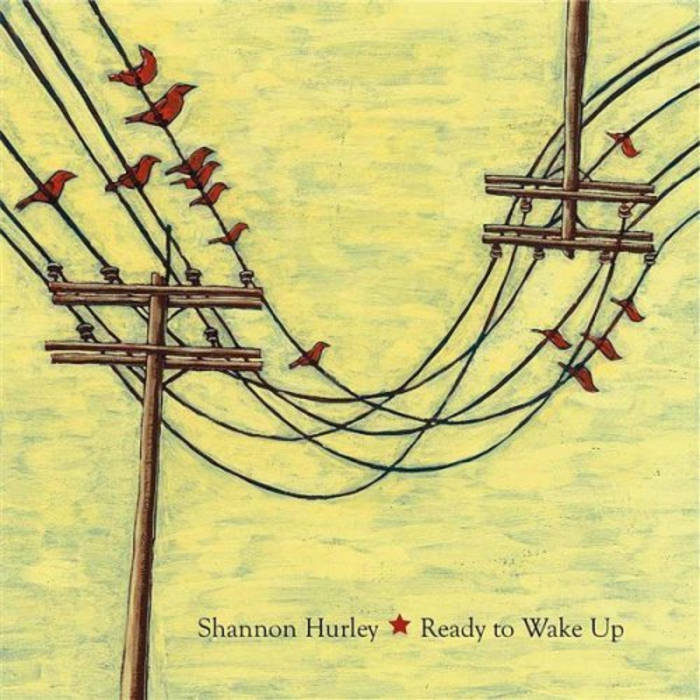 This is remix of track from Shannon Hurley's album "Ready To Wake up". Shannon's original version featured on the ABC show The Lying Game. 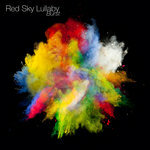 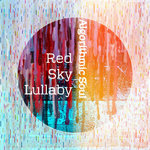 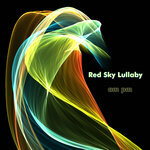 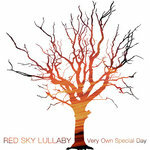 This is the Red Sky Lullaby remix from 2008.